Things couldn't have gone much better for the Crook County Cowboys on the first day of the Intermountain Conference District Wrestling Tournament. The Cowboys opened up a huge lead on the opening day of the event, which runs through Saturday afternoon in Pendleton. "I think our guys are competing pretty hard," Crook County head coach Jake Gonzalez said following the opening round. "We have 12 on the bus so far and 11 others still alive." A winter storm warning for Friday and Saturday led to a change in the district meet schedule, with more rounds held on Friday so that teams could leave Pendleton early Saturday afternoon. With the schedule change, there are an even dozen Cowboys who can sleep well Friday night as they have already punched their ticket to the state championships. Eleven Cowboys have reached the finals, while a 12th has already qualified due to how few wrestlers are competing in his weight class. At 106 pounds, Cowboys Tannon Joyner and Tucker Bonner will wrestle each other in the finals. After pinning Pendleton's Kellen Hanson, Steven Ware has reached the finals at 113 pounds, while Trentyn Maryanski is a surprise finalist at 120 pounds. As expected, Hunter Mode and Zach Mauras have reached the finals at 126 and 132 pounds, respectively, while Brayden Duke has reached the finals at 145 pounds. 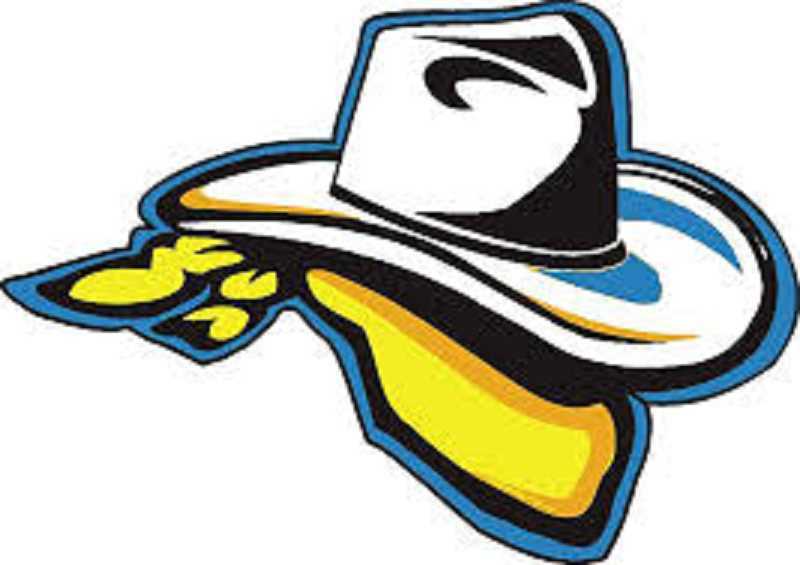 Other Cowboys to reach the finals include Ben Sather, 152; Garrett Bond, 170; Kyle Knudtson, 182; and Caleb Parrott, 285. In addition, Colton Schlacter, 195, has also earned a trip to the state tournament. Other Cowboys still alive in the tournament include Mitch Warren, 113; Jace England, 120; Conner Rash, 126; Mason Clark, 132; Alex Vail, 138; Victor Rodriguez, 145; Elijah Becker, 152; Gavin McLean, 160; Gabe Saenz, 170; Hayden Hilderbrand, 220; and Tanklin Thomasson, 285. The only Cowboys eliminated from the tournament so far are Gage Hanson, 138, and Clayton Berman, 160. "I think we have a lot of wrestlers that still have a fighting chance," Gonzalez said. "Maryanksi made the finals – that was big. Warren is still alive at 113, and overall, they are competing, and I think they are having fun. They are wrestling good." Wrestling continues on Saturday with the consolation semifinals scheduled for 9 a.m. The top four wrestlers in each weight class qualify for the state tournament Friday and Saturday, Feb. 22 and 23 in Portland.